MORNING MANNA : Dec 20 - WHERE ARE THE INTERCESSORS? 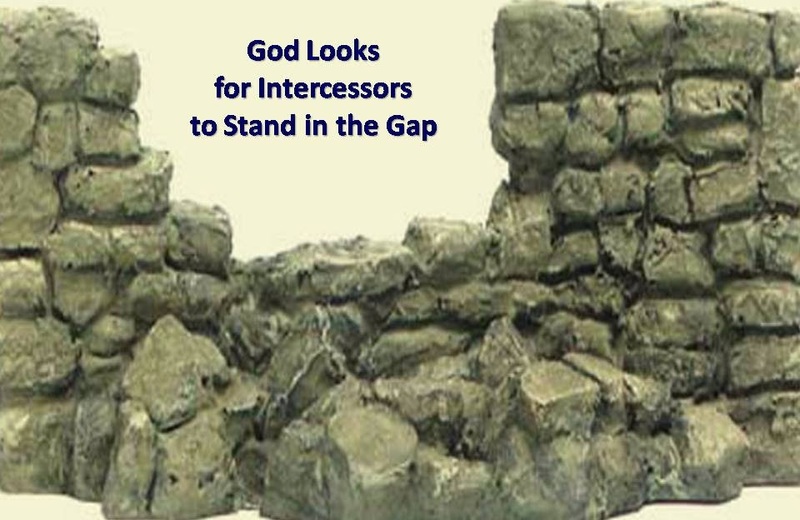 Dec 20 - WHERE ARE THE INTERCESSORS? “By His knowledge shall My righteous servant justify many; for He shall bear their iniquities… He hath poured out His soul unto death: and He was numbered with the transgressors; and He bare the sin of many, and made intercession for the transgressors“ (Isa. 53:11,12). “By His knowledge shall My righteous servant justify many.” This knowledge is indeed unique. The knowledge of this world makes a man justify himself and put all the blame on others. Jesus told the Pharisees, “Ye are they which justify yourselves before men” (Lk.16:15). Divine knowledge works the other way round; it makes one take the blame upon oneself and justify others! Do we have this divine knowledge? We also read, “He was numbered with the transgressors” i.e, He identified Himself with the transgressors. If we are praying for a sick man in a wheelchair, we should pray as if we ourselves are in the wheelchair and suffering the pain. If we are praying for a dying man, we should identify ourselves with him. “He poured out His soul unto death.” Jesus interceded for us with great agony – as our souls were going to hell to face the second death. WHERE ARE THE INTERCESSORS who can travail for others as Jesus did?